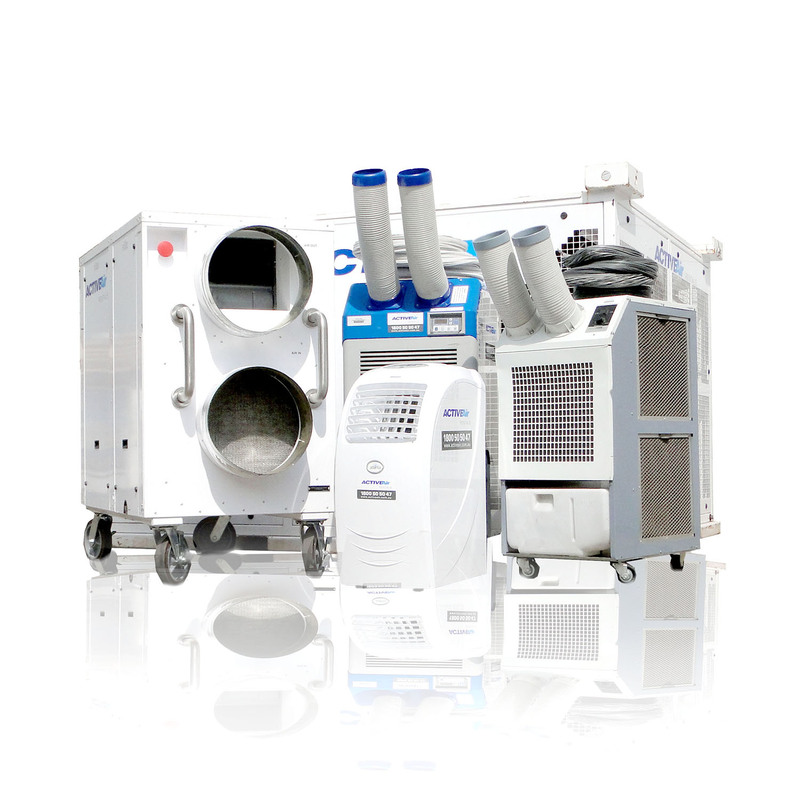 Depending on the size and heat load of your data centre there are many portable air conditioner hire options, so browse or get in touch. 1800 50 50 47. We generally use the stalwart 20 kW Portable Air Conditioner as it provides huge amounts of quick and effective cooling yet can be wheeled through a standard door. It’s also favoured because it has long duct runs (50m) and copes with high static pressure without affecting capacity. Read this helpful article if you’re not sure what to consider when temporarily air conditioning your data centre. We also provide heat load testing services for the upgrade and development of data centres / server rooms / telco facilities.